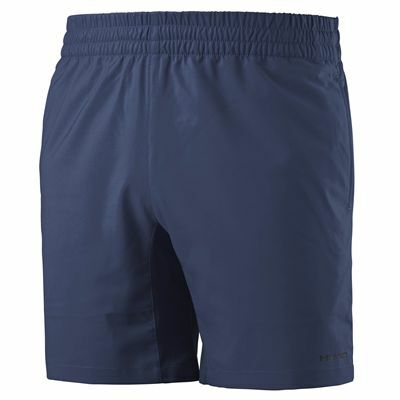 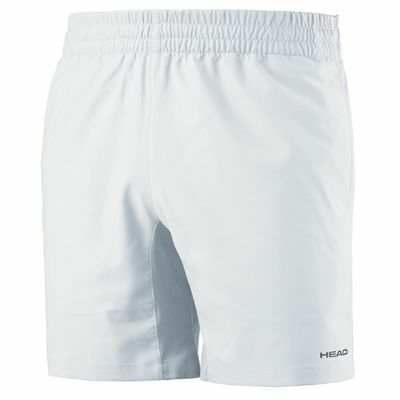 Perfect for regular training, the Head Club men’s shorts are stylish and comfortable and have two practical side pockets to keep extra balls handy. A customised fit is ensured by an elasticated waistband with a drawcord and Ergofit technology, whereas to wick moisture away and provide a dry feel while playing, the shorts boast Endodry technology. 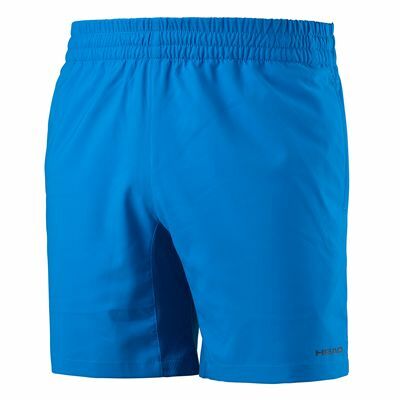 for submitting product review about Head Club Mens Shorts.